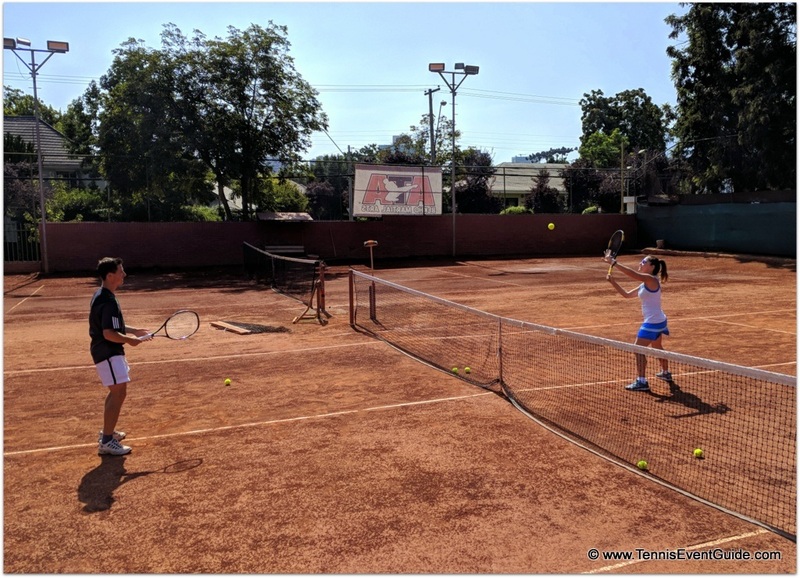 Figuring out how to play tennis in Santiago, Chile was a bit of a challenge, but now that all the hard work has been done, here you have your choice of tennis courts, clubs, pros. There are a few tennis clubs that do not require a membership and also offer hitting partners and pros should you be traveling solo. 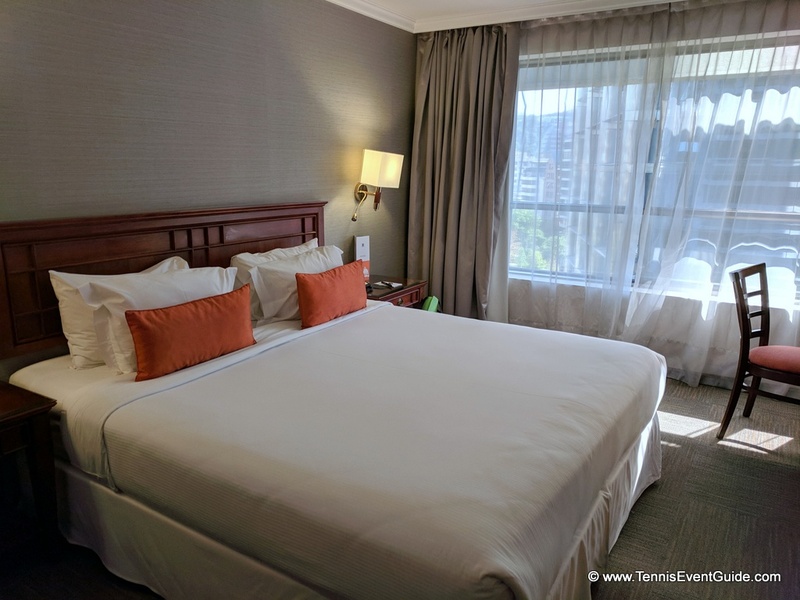 After spending a few weeks in Santiago and playing tennis 6 times, gathering information from the web, Facebook and Trip Advisor, and combining everyone’s notes, calling and emailing places, here is some information on great places to play tennis in Santiago. The majority of the clubs and courts I found in Santiago were in the area of Las Condes, an upper-mid- to high income neighborhood with huge malls and business buildings. There are hundreds of high end restaurants and shops, though I wouldn’t say it’s the most walkable area and it is fairly spread out. If you’re looking for more walking and lots of grit and character, then you’ll want to stay by Bellas Artes or Latarria. An Uber from Bellas Artes to any of the clubs is around $10 each way. I’ve stayed in both neighborhoods, so here are my recommendations. Hotel Plaza El Bosque Ebro – this was a wonderful hotel in Las Condes, walking distance to everything you could want, easily near the bus and subway, with a great roof terrace, gym, spa, restaurant and bar and a delightful coffee shop and Poke Bowl place right next door (though only open on weekdays). A block away, there’s an area with at least 20 restaurant choices, most of which are excellent. The majority of tennis clubs in Santiago are located in the Las Condes neighborhood, which is most residential (high end) neighborhood on the map and located in the northeast section of Santiago. There are a few other free courts located in public parks throughout the city, but they are a bit more challenging to find. Here are some notes gathered from the web, social media, calls and emails made over several weeks. I hope they will make it easy for you to play "tenis" in Santiago. Beautiful red clay courts recommended to me by the great hotel I stayed at for a few nights. Offers tennis classes, lessons, paddle, squash, racquetball and more for both kids and adults. Membership not required.